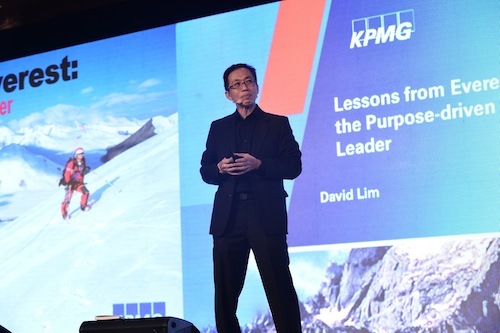 David Lim knows something about leadership and overcoming obstacles. In 1998, he made history as leader of the 1st Singapore Mt Everest Expedition. The landmark climb captured the nation’s imagination about the art of the possible, and ignited the need for calculated risk-taking, courage and imagination in the flat, tropical island nation of Singapore. A week after his triumphant return from Everest, he was struck down by the rare nerve disorder, Guillain Barre Syndrome, and paralysed completely from eyes down. Spending six weeks on a ventilator and six months in hospital, he emerged permanently disabled from the ordeal. He regained his life through sheer will and focus, and made a successful return to the great mountains. WHY CHOOSE DAVID FOR YOUR PRESENTATION? David delivers presentations on leadership, motivation and overcoming obstacles, and is founder of Everest Motivation Team. Since 1999, David has delivered exciting, content-rich motivational presentations in over 28 countries and 68 cities worldwide. In 2014 alone, he delivered paid solutions in Istanbul, HongKong, Shanghai, Guangzhou, Seoul, Singapore, Kuala Lumpur, Mauritius and in many more destinations. David is the first Singaporean to receive the Certified Speaking Professional(CSP) designation, the highest accreditation that any of the 6000 members of the Global Speakers Federation can receive. That there are fewer than 12% of these who are CSPs is a reflection of the consistent quality and professionalism CSPs bring to the industry, as well as the high standards required to received the designation. Meeting planners, speakers bureau and event organisers can be assured of a top level presentation, as well as the lead up to the event. 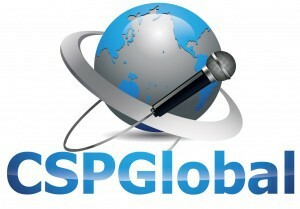 David also received the CSPGlobal designation for his global practice. The credential has been awarded to fewer than 30 of professional speakers worldwide, who must also have the CSP designation as a pre-requisite. Walmart, Google, Linkedin, Lego, McKinsey & Co.,Chevron, Shell, BP, AXA, AIA, Standard Chartered Bank, IBM, INSEAD Business School, Prudential, Citibank, Novartis, Pfizer, Maruti, TATA Steel, Singapore Telecom, Ministries of Manpower, Defence and Education ( in Singapore ) Media Development Authority ( Singapore ) and many more. Very few people have the ability to capture people’s hearts and minds and truly inspire them – to dream larger dreams and set their goals higher than they thought possible. You have earned this rare, wonderful power. I enjoyed your session and benefited from it. Particularly the interactive style you have adopted and the exercise you engaged participants in on the selection of your Mt Everest team for final push. 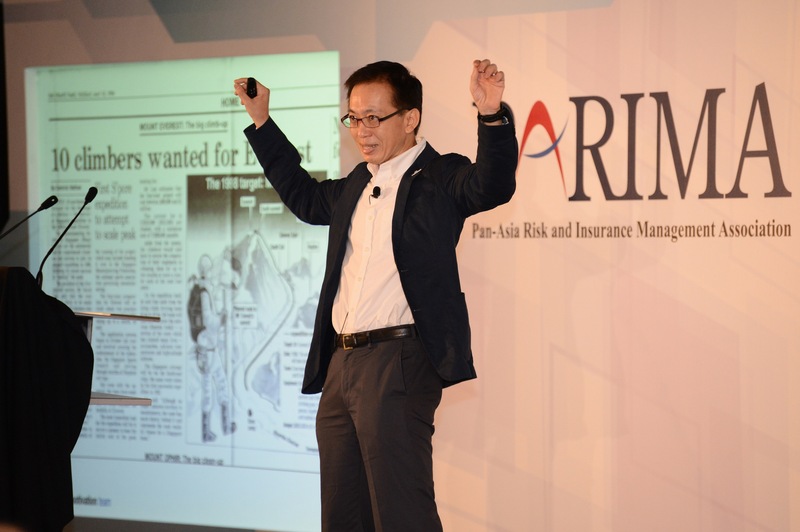 The use of actual life examples was powerful to illustrate each of your strategic points. For me, your session of 90 minutes or more just flew by.